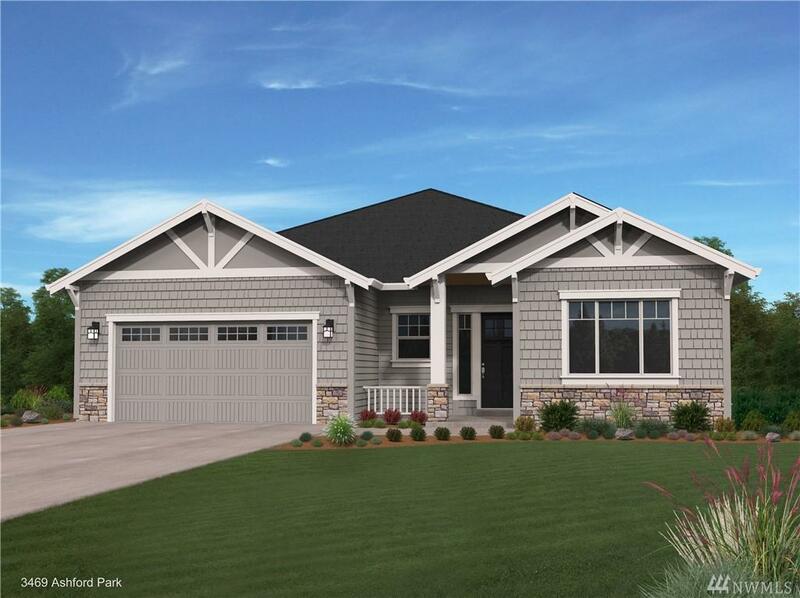 Freestone Ashford Park: 'Glacier' Daylight rambler w/mstr bdrm on main level. Features include 9' main ceilings, gas fireplaces in master, great & family room. Kitchen w/custom cabinets & island w/ quartz, premium whirlpool stainless appliances, white paint doors and trim, deck and covered patio,fully landscaped and rear fenced yard. Complete/Move-In Ready!